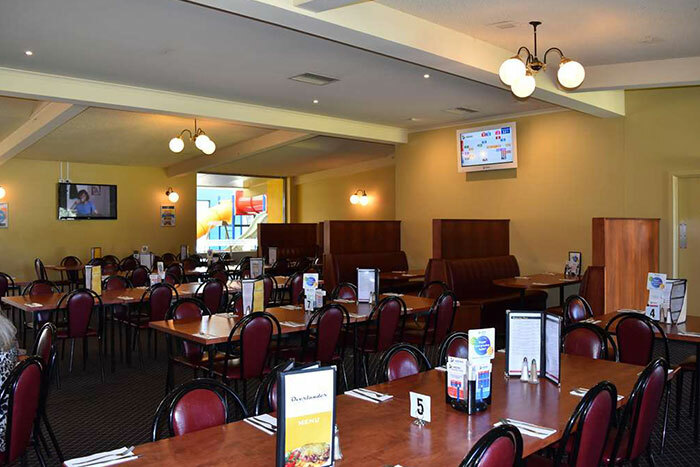 Our bistro has seating for up to 190 guests, so there is sure to be room for your large group booking for either work, or birthday parties. We also have an indoor playground to keep the kids entertained. Our fantastic menu consists of all the pub favourites and a few modern treats. Kids are also accommodated for with a large range menu so there is always something to keep the fussy ones covered. We also have lunch specials from Monday to Friday and weeknight specials all at only $15. 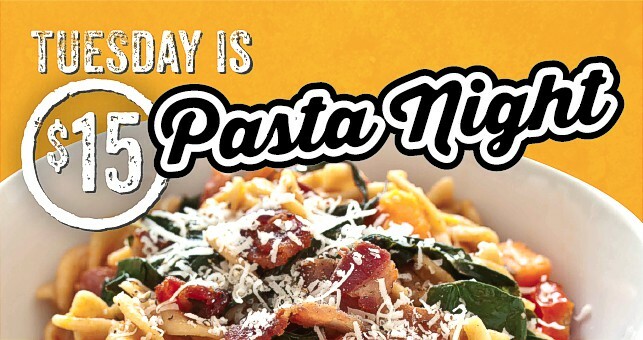 Tuesday is Pasta Night with 10 different pastas to choose from. 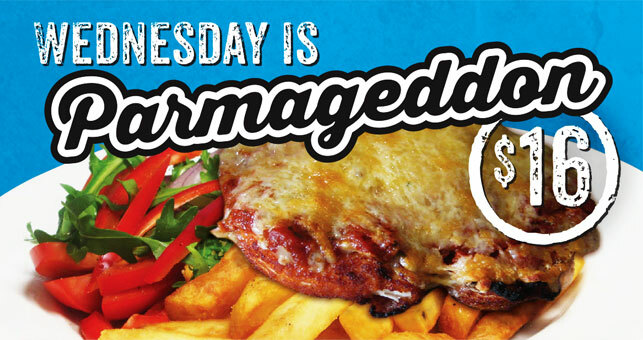 Wednesday is Parmageddon with 15 different Parma’s to choose from plus the famous Parmageddon if you dare! 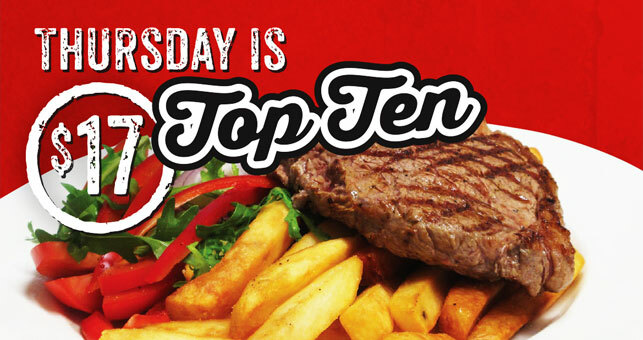 Thursday is top ten with our top ten best sellers. Sunday, we have a $15 roast.